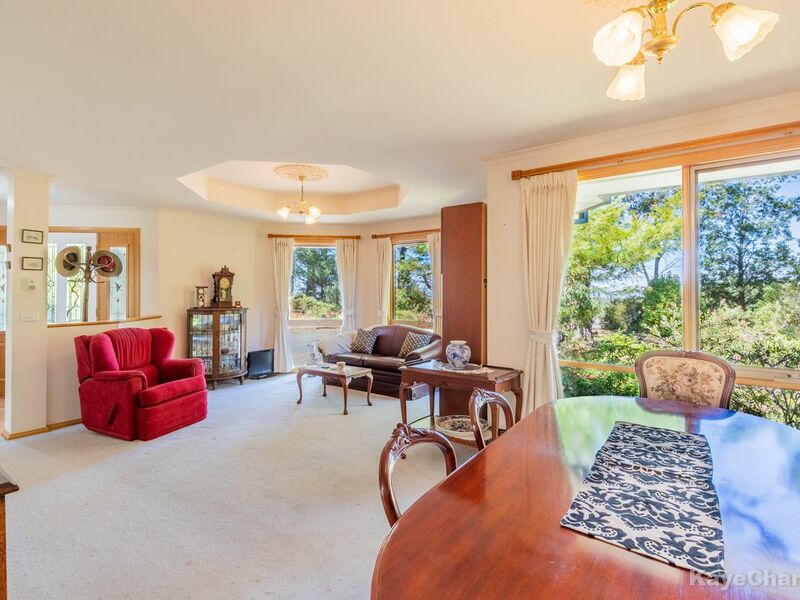 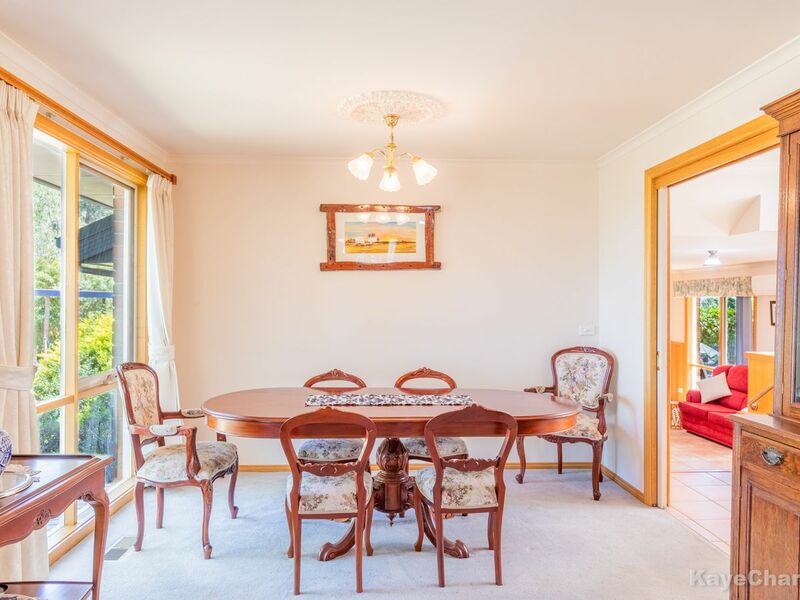 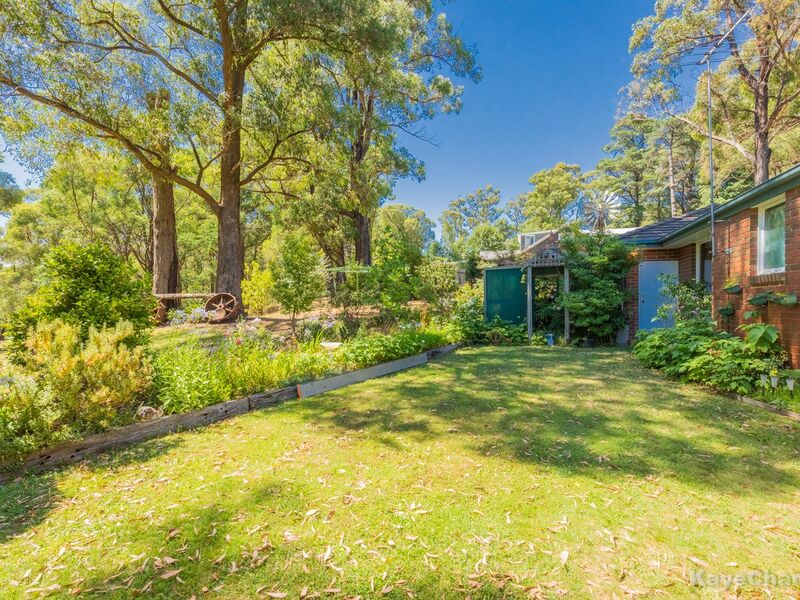 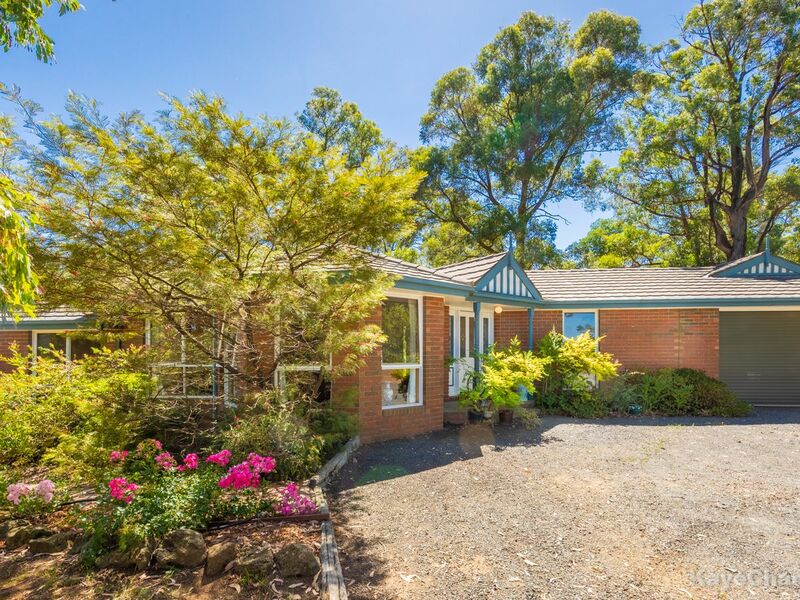 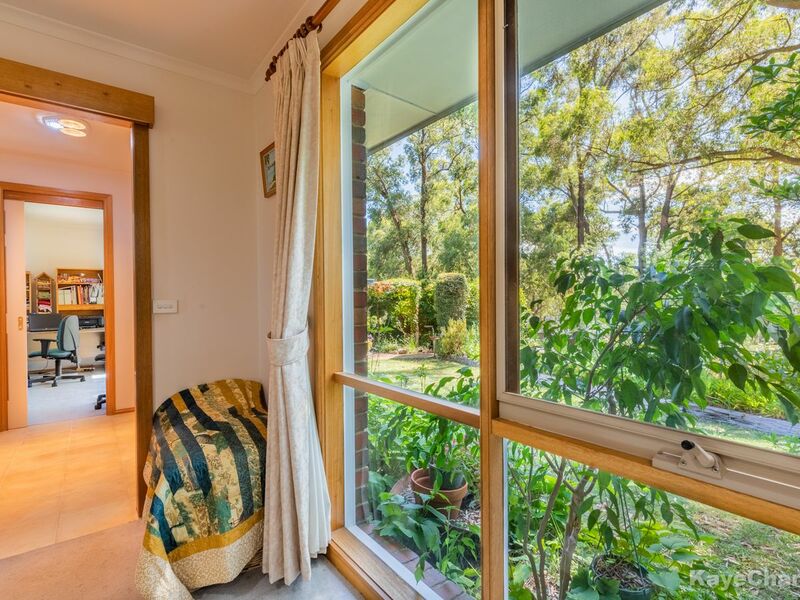 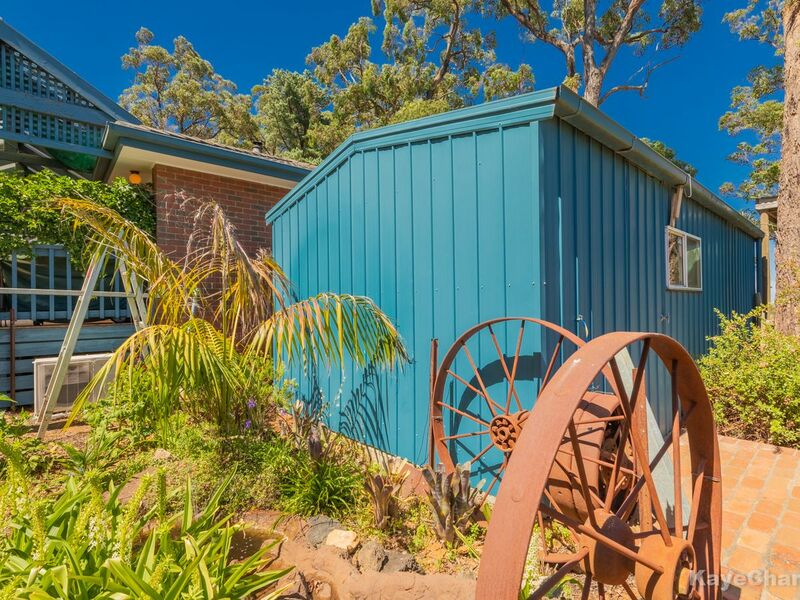 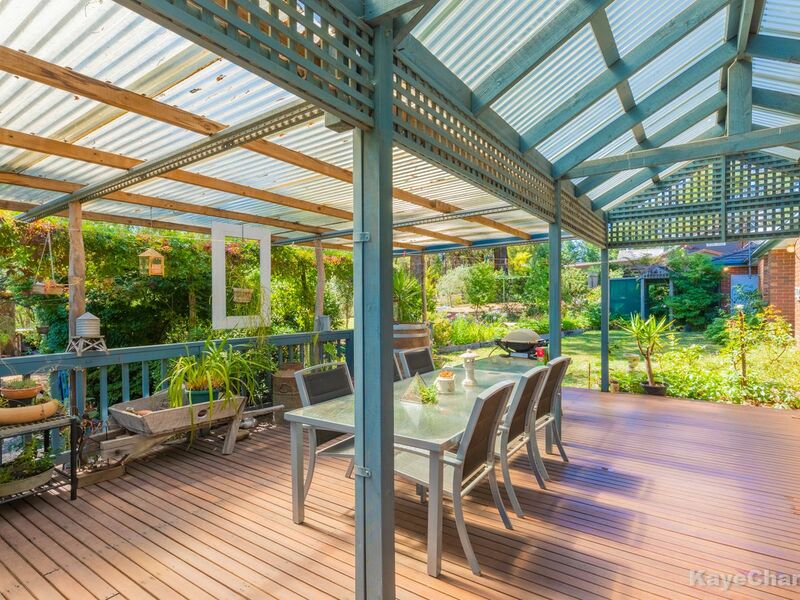 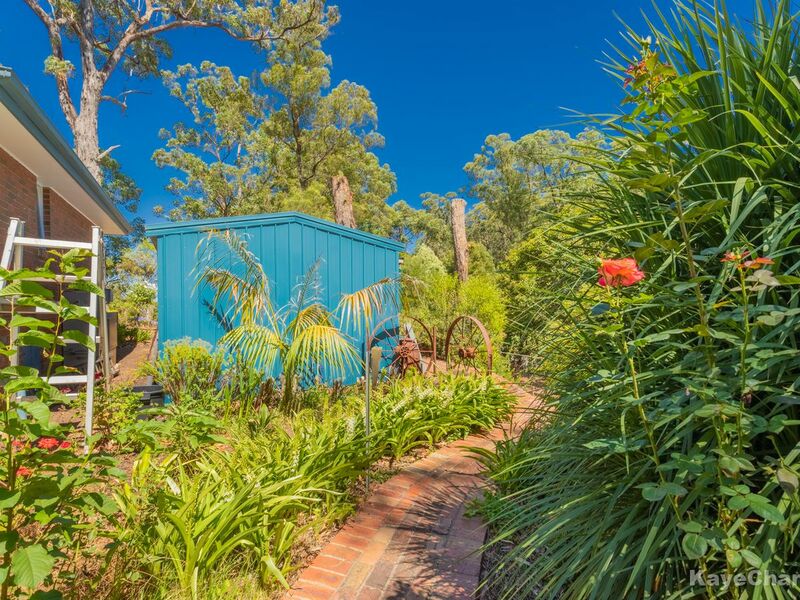 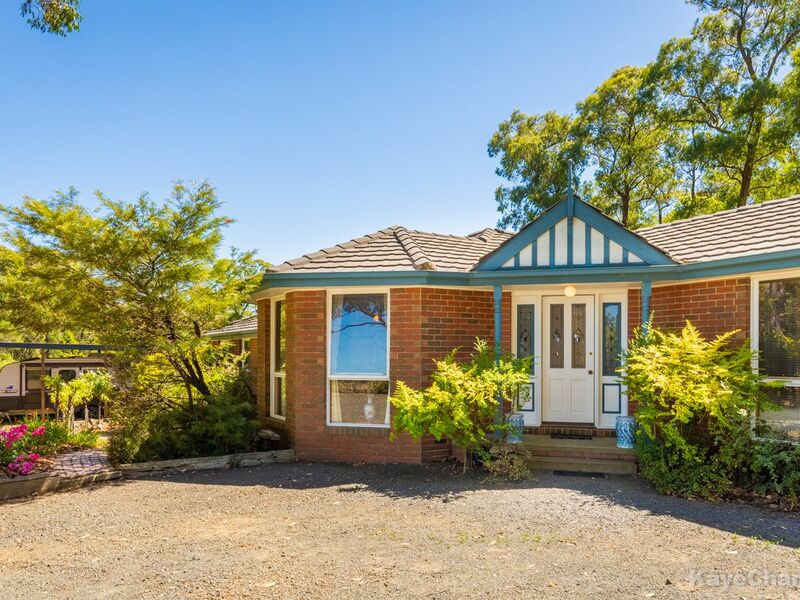 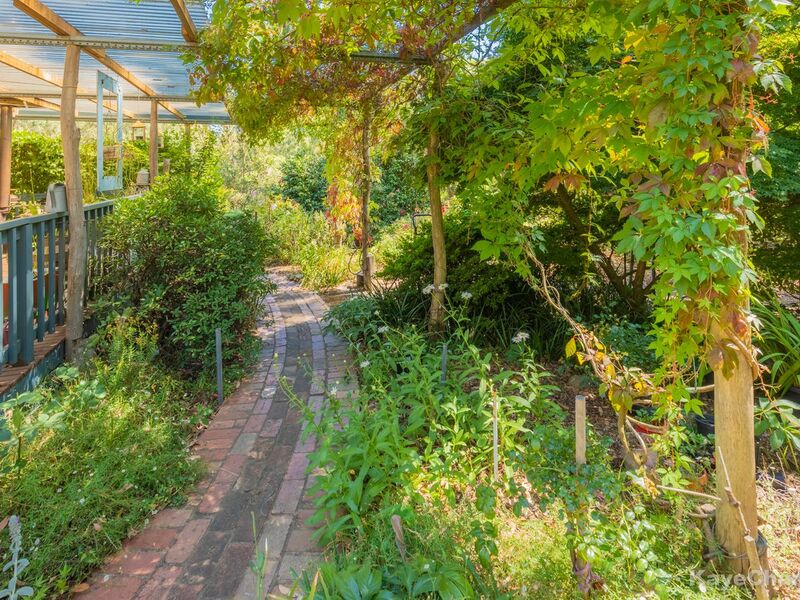 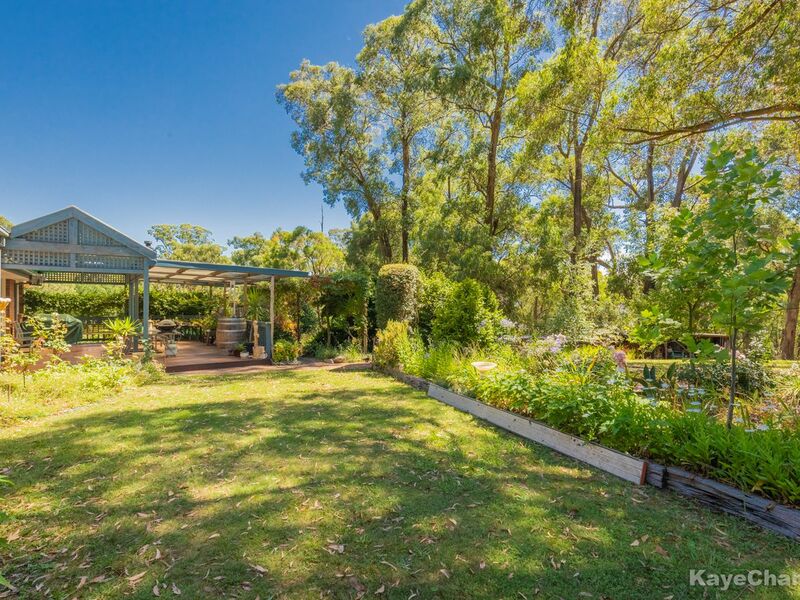 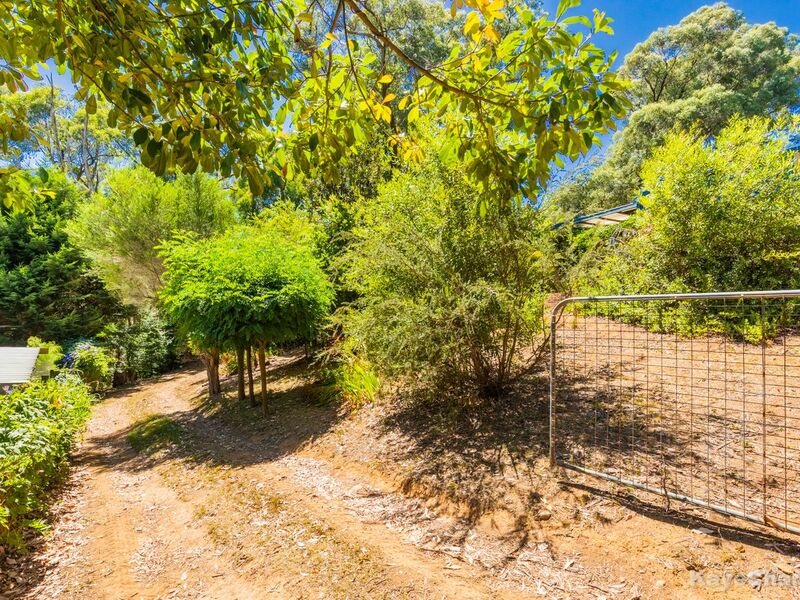 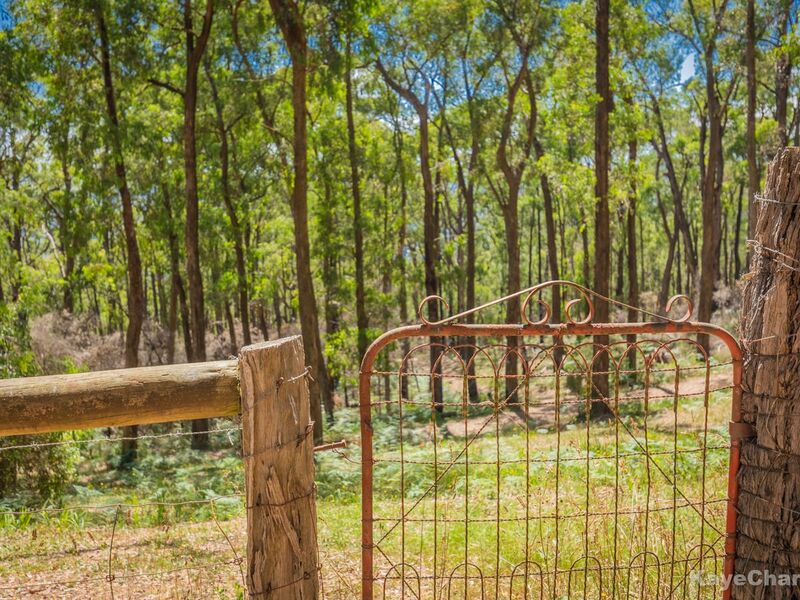 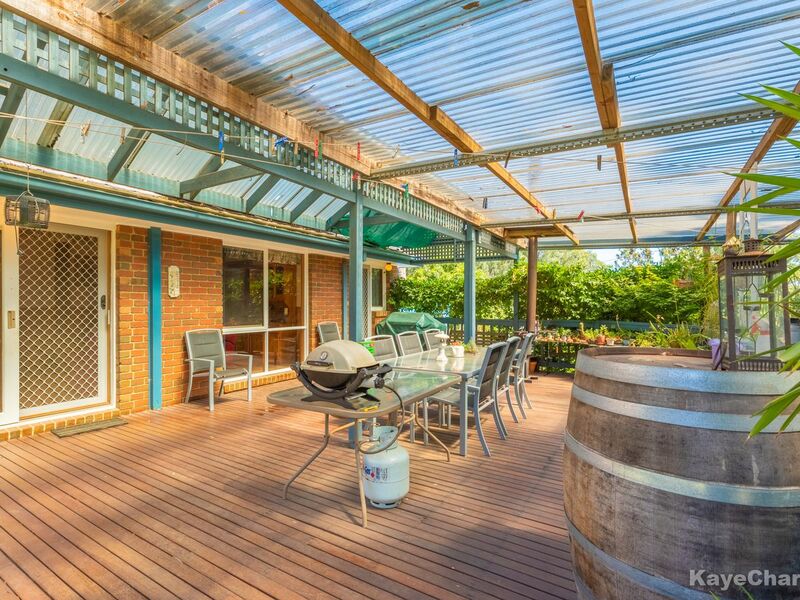 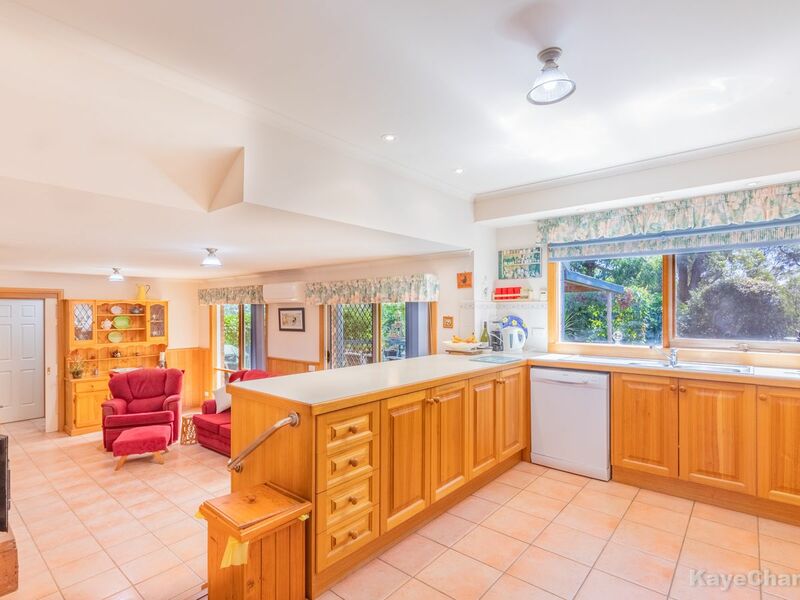 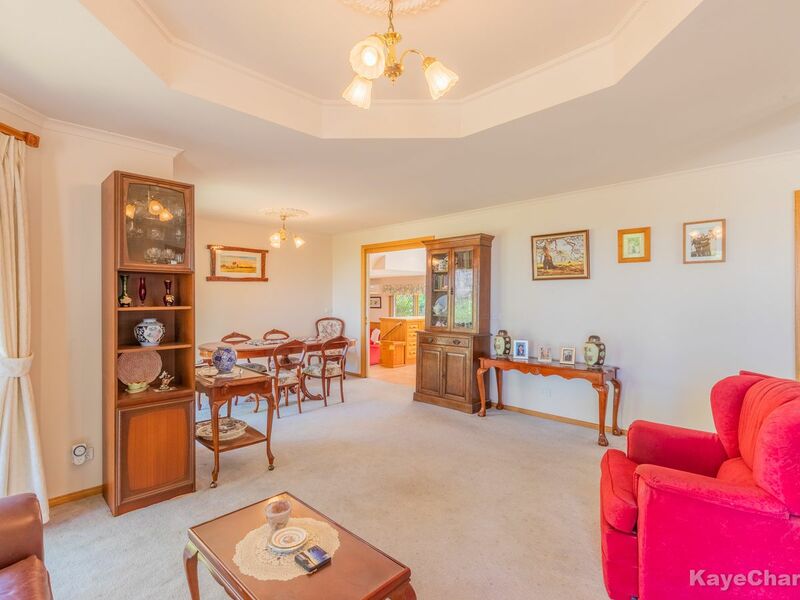 Spectacular views to Westernport & Port Phillip Bay to the front and bushland views from the backyard of this neat brick home built circa 1996. 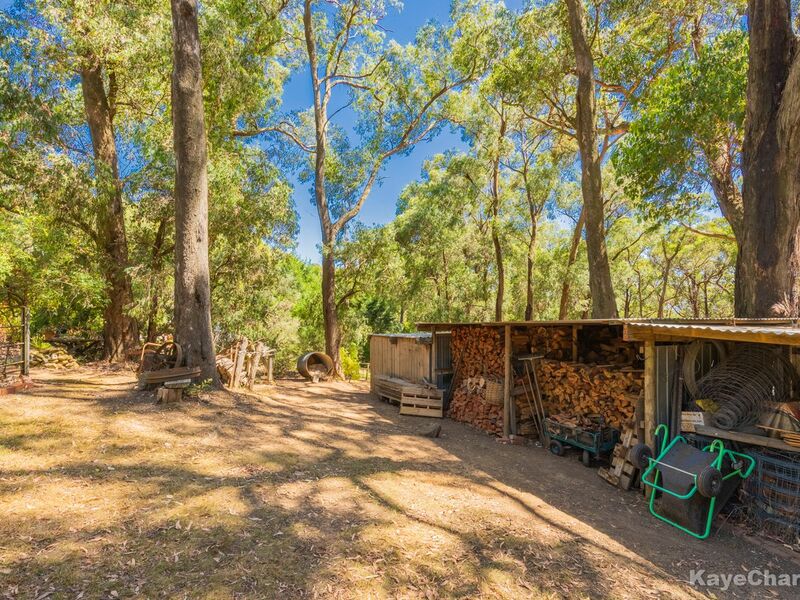 There's tailor-made parking for the caravan, large driveway, double garage with remote doors direct interior access, rear access for trailers, a workshop shed, wood storage, chicken coop and the pièce de résistance...a large covered entertaining deck surrounded by a bed of camellias and a weeping mulberry tree. 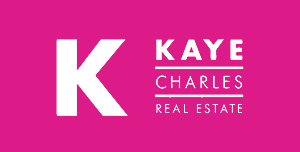 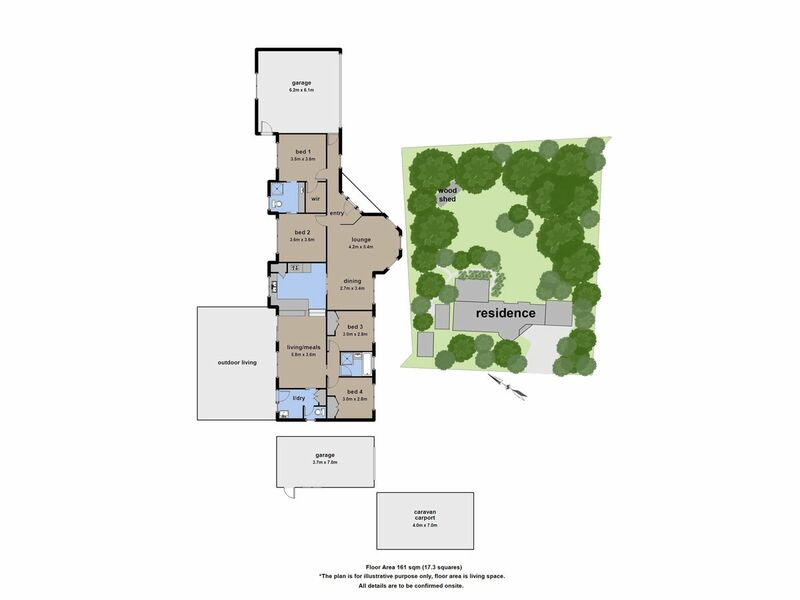 The block feels so much more expansive than just three quarters of an acre. 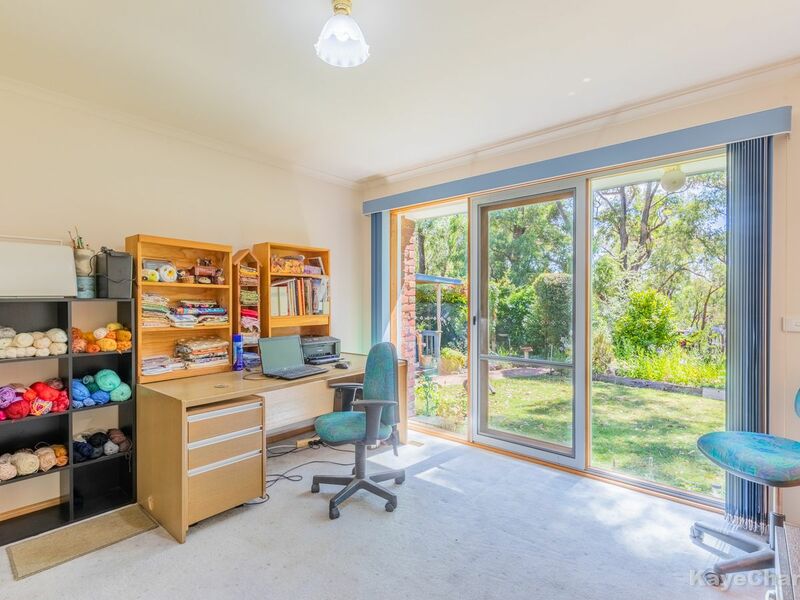 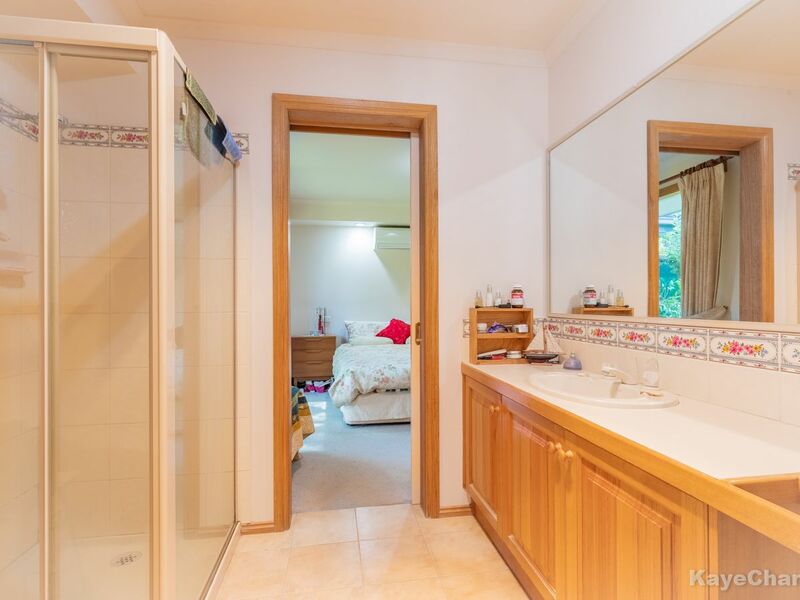 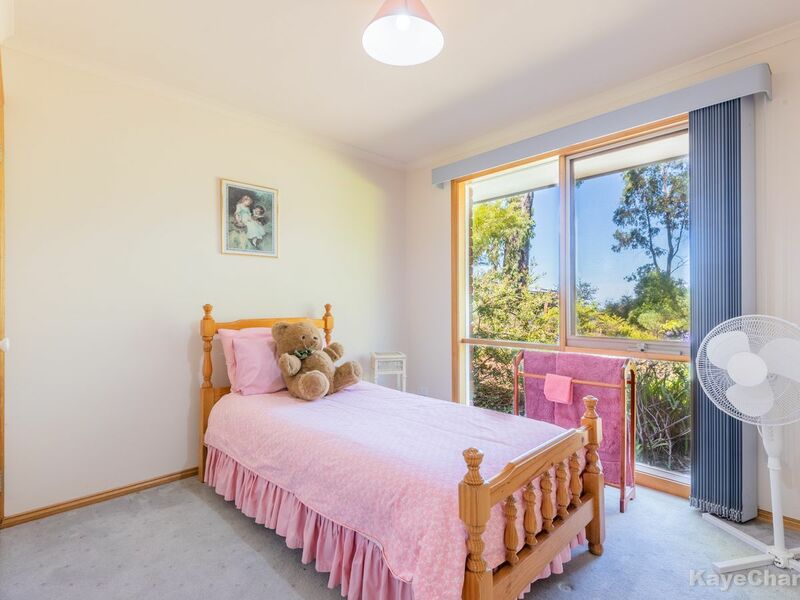 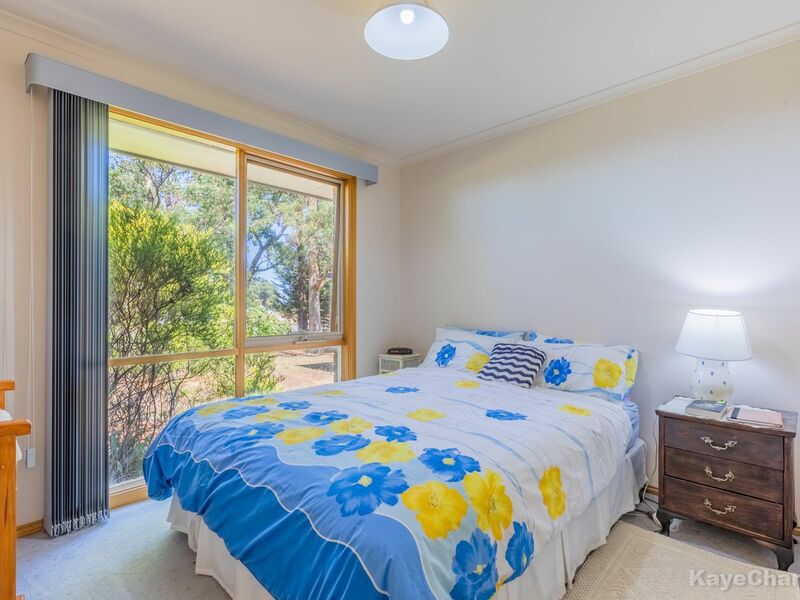 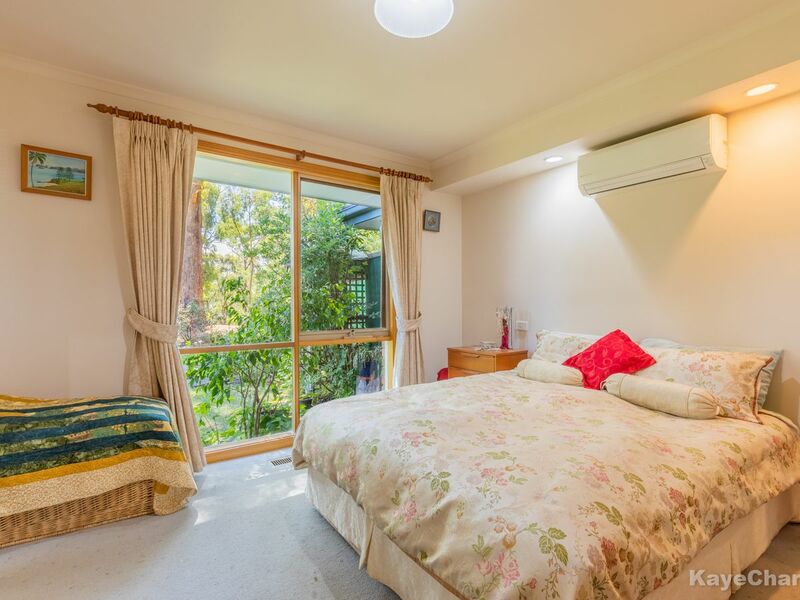 Inside, the split-level home has 3 good size bedrooms and a 4th, that shares access to the master ensuite and could also be used as a study with an exterior door to the garden. 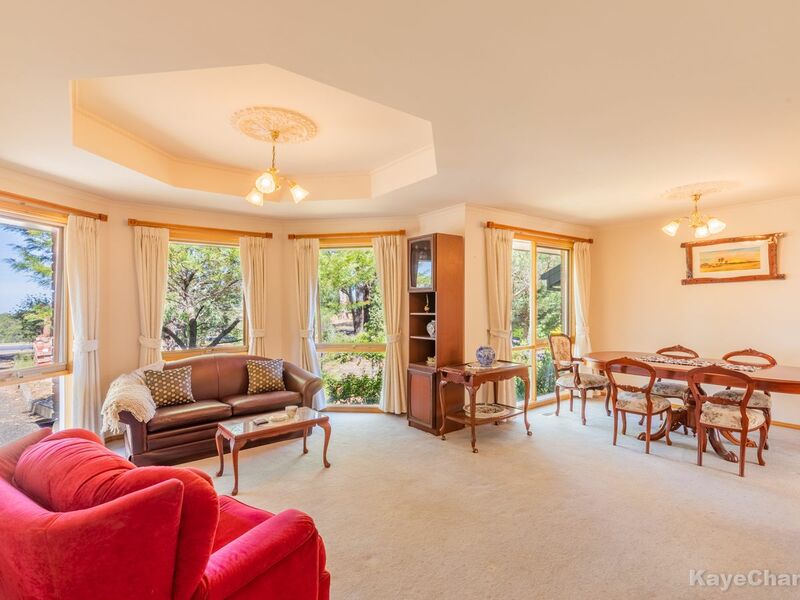 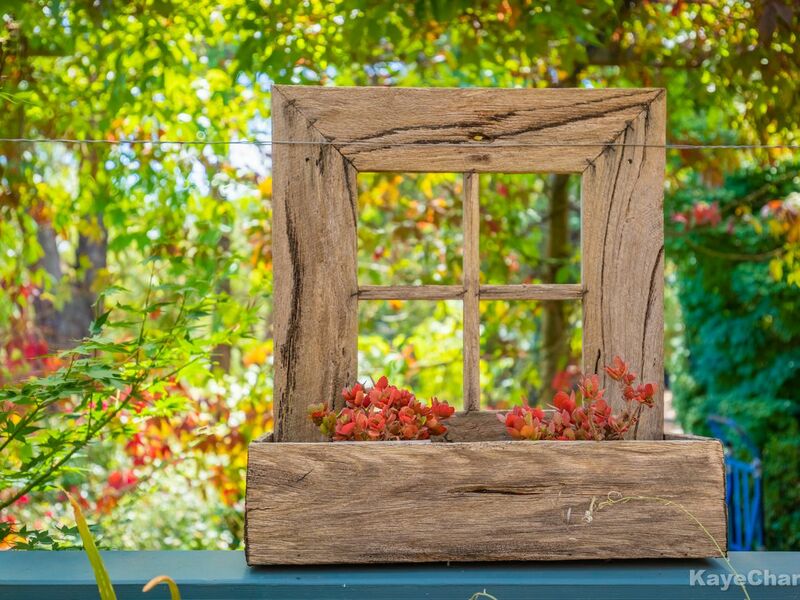 The front lounge has a bay window with bay views! 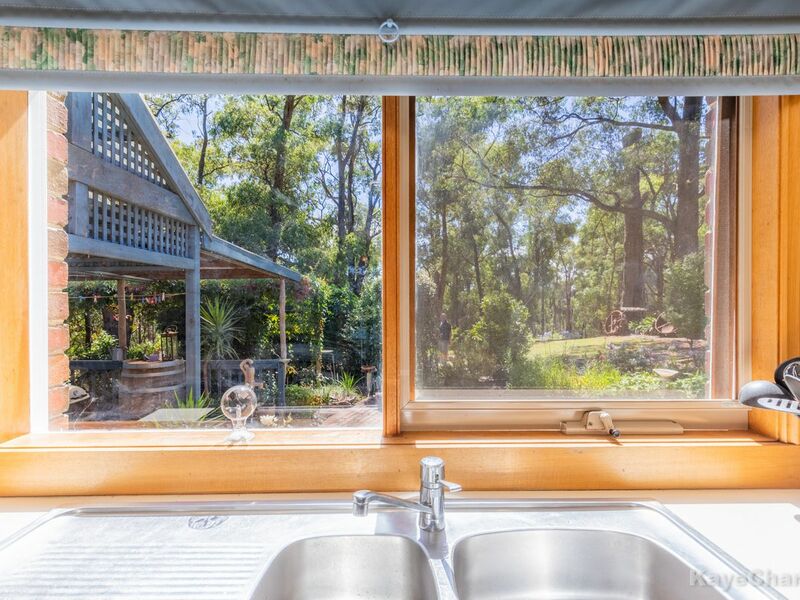 The kitchen is entirely serviceable but would enjoy an update and looks over the sunken family/rumpus with wood-fired coonara. 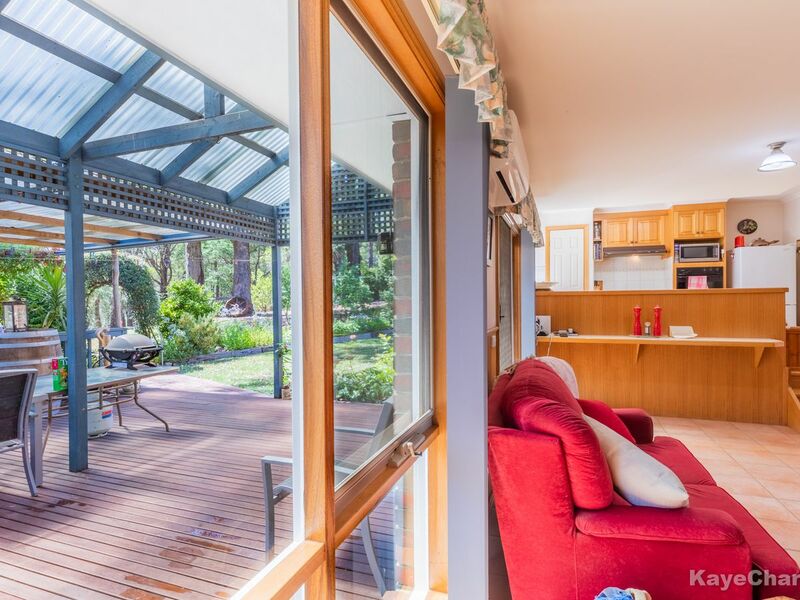 The location could not be better, set back on the prestigious (sealed) Paternoster Road allowing quick passage to Pakenham, Berwick & local townships of Emerald & Cockatoo.